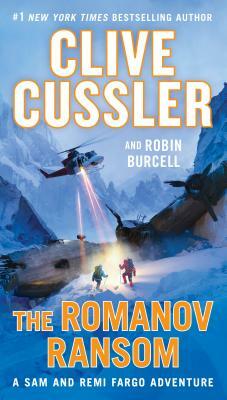 Treasure-hunting team Sam and Remi Fargo's search for a Romanov fortune brings them into perilous contact with an ambitious neo-Nazi clan in this thrilling adventure from grandmaster of adventure Clive Cussler. Robin Burcell spent nearly three decades working in California law enforcement as a police officer, detective, hostage negotiator, and FBI-trained forensic artist. She is the author of ten novels, and coauthor with Cussler of the Sam and Remi Fargo novel Pirate. Burcell lives in Lodi, California.